Dawn Gross, MD, PhD has been caring for people with life-threatening illnesses for over a decade. Dr. Dawn is committed to revolutionizing the way we talk about — and prepare for — death. 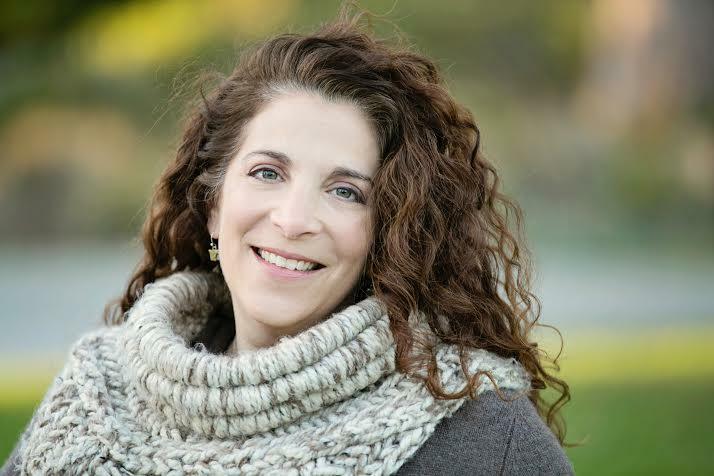 And on her special KALW series Dying To Talk, she and her guests will create a safe space to transform the experience of end-of-life conversations from dread to discovery. 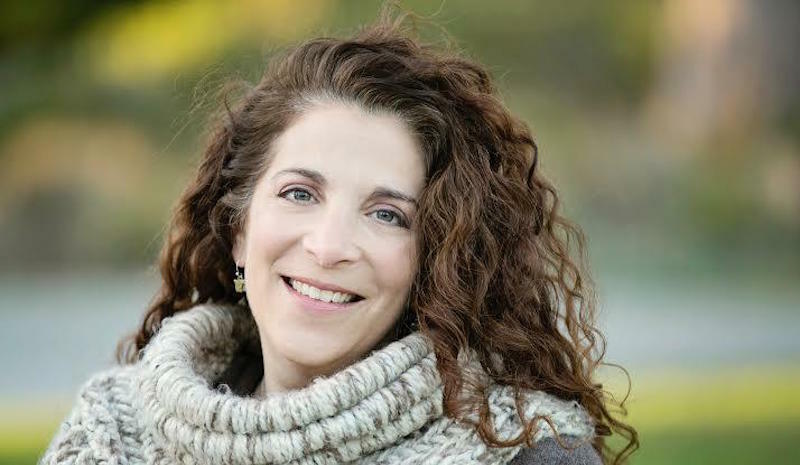 "Dying to Talk" with guests Dr. Jessica Nutik Zitter and Gordon Kaufman. Join host Dr. 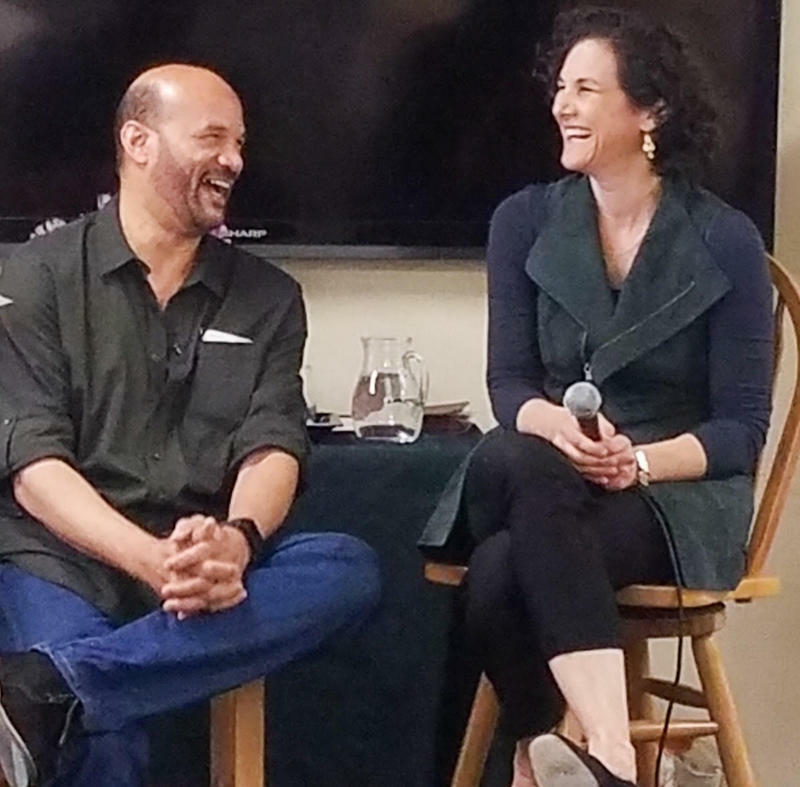 Dawn Gross for a conversation with physician and author Dr. Jessica Nutik Zitter and Gordon Kaufman, both featured in the Academy Award-winning documentary Extremis, as they discuss the challenges posed by a healthcare system operating on the premise that more is always better. Dr. Dawn Gross with Author Sarah Ladipo Manyika talking death and multiculturalism. When we talk about how we want to die, what we are really talking about is what matters most in life. This universal conversation takes on countless nuances when approached from different cultural perspectives. Dr. Dawn Gross meets Rose Aguilar, host of KALW's Your Talk. For many people, losing a grandparent can feel like the end of an era. What would be possible, if instead, death became an opening to explore where we come from? KALW's own Rose Aguilar, host of Your Call, has discovered just that. Dr. Dawn Gross speaks with Brad Wolfe. Dr. Dawn Gross speaks with Justin Baldoni. Join us Sunday, October 2 at 8am — When death approaches, an extraordinary thing happens: we become fully present to life. Feeling lost, overwhelmed, and invisible -- these are just some of the challenging emotions nearly all caregivers encounter. While life-saving medical treatments continue to advance, many potential pitfalls await us as we age and become frail or terminally-ill. Get answers to your questions from frontline emergency medical and critical care providers. February 11 at 7pm.